When you review the data, 2017’s housing market has actually been better than it has felt at times. 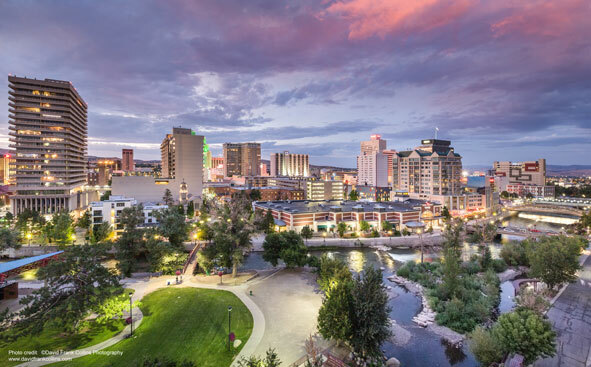 Researching the Multiple Listing Service (MLS) that all REALTORS® use, there were more single family residential homes sold in the Reno/Sparks area in 2017 than in 2016 — in fact, more than a 3.7 percent increase. There were 6,693 single family homes sold in 2017 (as of Dec. 26) through MLS. The number of condominiums sold in 2016 and 2017 were almost even. The reason the market seems so challenging is the difference in market demand and market supply in specific price ranges. We have plenty of homes to sell, just not enough homes in the affordable range. At the end of November, the market share of homes reported through MLS that sold under $300,000 dropped to 44 percent of all sales. In 2015, that percentage was 70 percent. It doesn’t mean demand has dropped off for this price range — it simply reflects the lack of inventory in this important price range. In 2018, expect more of the same. The demand for homes and condos under $300,000, and the lack of inventory, will be even more challenging. We are already seeing the number of days of inventory in this price range dropping from 37 in 2016 to 12 today. Prices will continue to rise in the “affordable” price range. Expect multiple offers and fierce competition (cash being king) hours after a property in this price range is listed. The demand for homes and condos under $300,000, and the lack of inventory, will be even more challenging in 2018. For sellers, this is good news — unless they are planning to downsize or purchase another property in the same price range in our area. For buyers, they need to be extremely well qualified — they should not be expecting a deal and they need to be thinking of compelling ways to stand out from the multiple offers they are competing against. This is a big challenge for buyers and really, for all of us. Through hard work, telling the story of our beautiful environment, positioning our region as a great location and leveraging low state taxes, our economic development groups have done a remarkable job in attracting new companies and industries to our area. But, they will have a problem continuing to attract companies if buyers do not qualify for a mortgage because prices have gotten too high, and workers and families cannot find a place to live; or our property tax doesn’t fund our schools with enough money to make them competitive. The Center for Regional Studies at the University of Nevada, Reno produces an excellent Residential Activity Report on new residential construction and sales statistics. There were 372 newly constructed homes and 9 condos sold in the third quarter, with only 361 units ready for sale. That is not nearly enough inventory to help offset the actual demand. According to this same report, there are 13,382 tentative units recorded on final maps approved for building. However, with a shortage of construction workers and the cost of construction, there is no date of when those units will be ready for sale or what their final sales prices will be. On a positive note, with the lack of inventory under $300,000, we have seen the number of units sold over $300,000 increase. We have seen homes up to $600,000 become a larger percentage of overall sales and a reduction in the number of days on the market along with an increase in median prices. Again for sellers, that is a good thing. For the health of our overall housing community and all sellers, we have seen sales from homes starting at $600,000 and above increase their market share and lessen the amount of inventory, which is much healthier for our housing market. This article originally appeared in the Northern Nevada Business Weekly on Monday, January 1, 2018. Nancy Fennell is the president of Dickson Realty. Visit www.dicksonrealty.com to learn more. 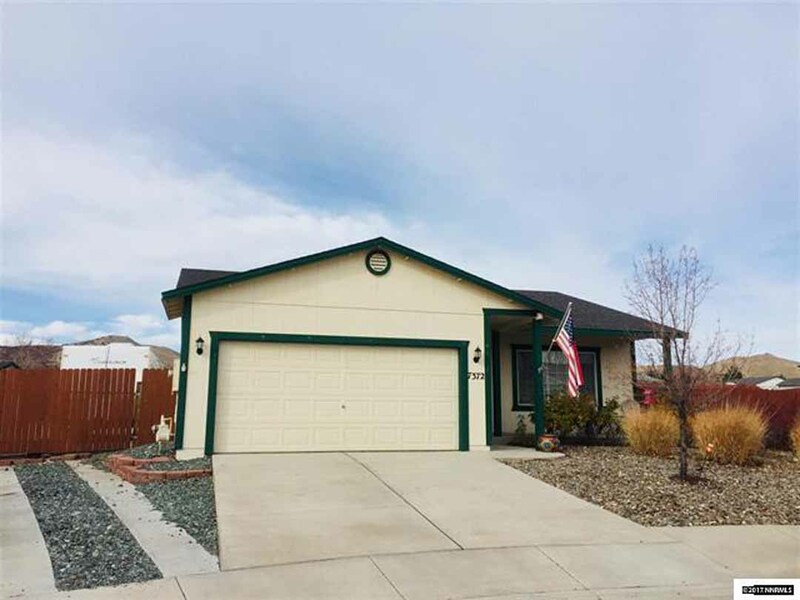 Previous article Dickson Realty Featured Listings January 2nd 2017.